Stan Lee was best known for ushering in a new era of superheroes, but he leaves behind a controversial legacy. 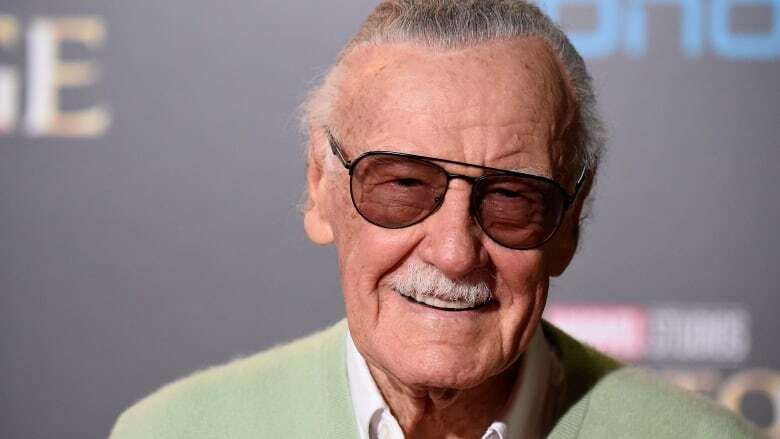 The day after Stan Lee's death, we look at the comic book legend's impact on popular culture. And New York Magazine and Vulture staff writer Abraham Riesman explains why Stan Lee's legacy is just a complicated as the superhero stories he helped create.